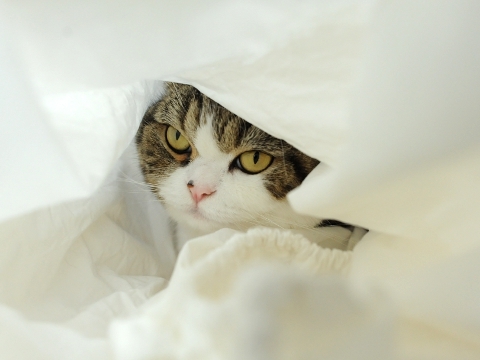 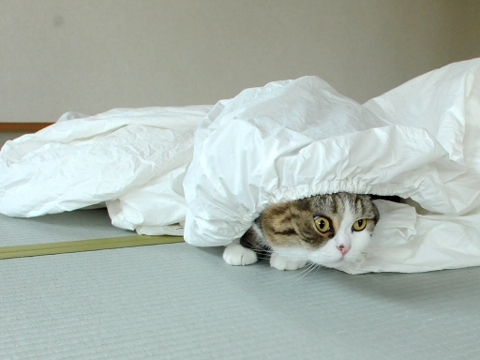 Hey Maru, you slept a lot in this. 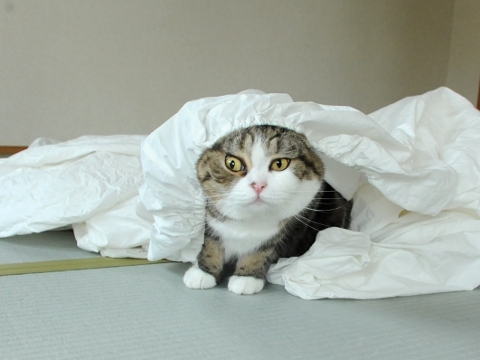 Please return this sheet to me soon. 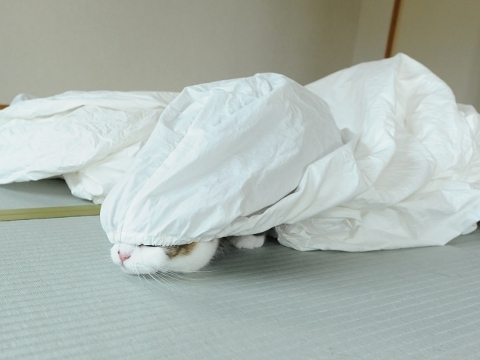 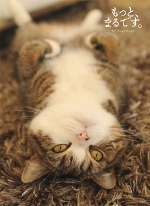 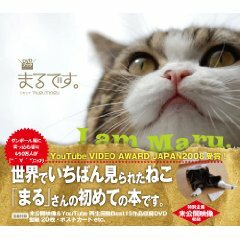 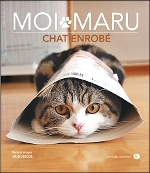 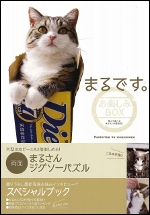 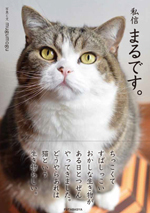 Maru, nobody plays a trick on you. 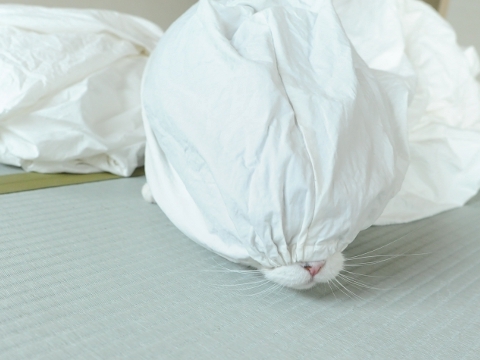 It is an act of merely rubber.